A petit clutch elegantly designed with just your iPhone and essentials in mind. Keep your phone, credit cards, ID and cash all at your fingertips in the most stylish way. 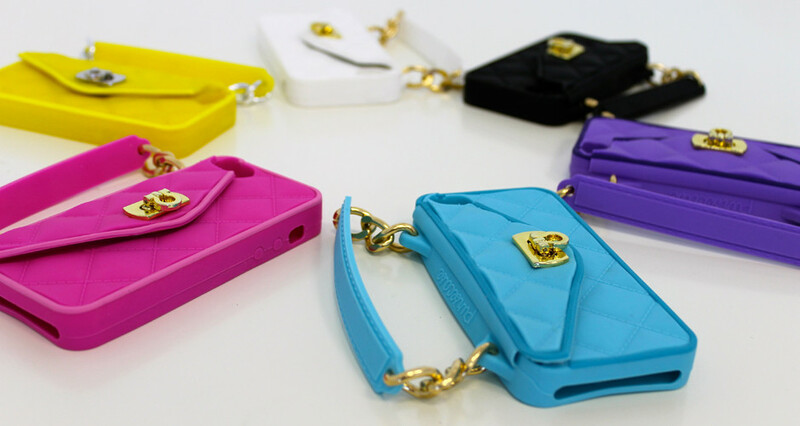 Pursecase is available for iPhone 4/4S and iPhone S and comes in a variety of colors, a stylish chain handle and compact mirror. Visit: www.pursecase.com for product information. 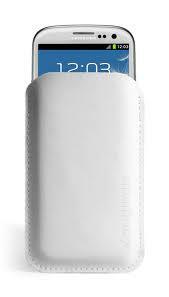 About Mujjo: Mujjo is a Dutch designer label for mobile accessories. The Dutchies Remy, Robin and Tom founded Mujjo in 2011. They started out making hand stitched winter gloves that work on touchscreens. These gloves turned out to be a great success and have been featured in major publications around the globe. In the spring of 2012 Mujjo began making sleeves for Apple devices, featuring a unique combination of wool felt and high quality leather. The brand has grown fast, and continues to evolve, but Mujjo keeps the same passion for creating beautiful designs. Mujjo�s passion for making good products even goes beyond the desire of keeping clients and reputation. Mujjo will never chase trends, but instead, every Mujjo design is a reflection of personal taste. Mujjo may not be for everyone, and that is just the way the Dutchies want it to be. Crafted by hand - each item is a reflection of Mujjo's passion for beautiful and minimal design. Visit: www.mujjo.com for pricing and product information. Due to the enthusiastic response to the exhibition Impressionism, Fashion, and Modernity, the Art Institute has added an additional week of viewing to accommodate demand. Impressionism, Fashion, and Modernity will now run through Sunday, September 29, 2013. The Art Institute exhibition�which the Chicago Tribune called "a sophisticated and exquisite display of Impressionist masterpieces . . . as insightful as it is pleasurable" and the Chicago Sun-Times labeled "the biggest and most important Impressionist presentation to be on display there in nearly two decades"�has won critical praise and attracted large crowds throughout its world tour. In order to meet the increasing travel demand which reported 861,948 air arrivals from the United States and Canada in 2012, more airlines are offering non stop flights from key hubs in North America. Starting this summer Delta, Frontier, Aeromexico and Virgin America will offer new services to the Mexican destination. 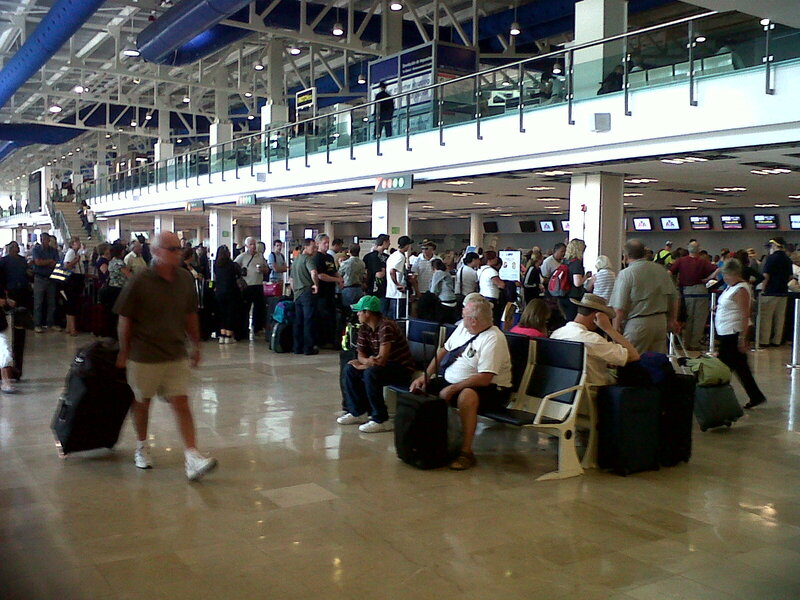 Since July 1st, Delta started offering a new daily non stop flight from Los Angeles to Puerto Vallarta. In addition to its existing year-round non stop charter flights from 6 major US gateways, Apple Vacations has partnered with Aeromexico and Frontier Airlines to offer non stop flights from Philadelphia, St. Louis, Rockford, Lansing and New York. Later this year, Delta Air Lines and Virgin Australia will expand their codeshare network to enable Australian passengers to travel to Puerto Vallarta and five other Mexican destinations on a single ticket. Additionally, Frontier airlines will offer nonstop seasonal service from its Denver hub for the months of November through the first week of January 2014. STATUE OF LIBERTY REOPENS --- The reopening of the Statue of Liberty on July 4, 2013 brings brand new, larger security screening facilities with 40% more available state-of-the-art equipment. Liberty Island will be opened to visitors for the first time since Hurricane Sandy. Visitors will have access to the Statue of Liberty�s crown, pedestal, observation deck, museum and grounds. �Visitors shall experience much faster and more comfortable security processing prior to boarding at Battery Park and Liberty State Park,� says Michael Burke, Chief Operating Officer for Statue Cruises. 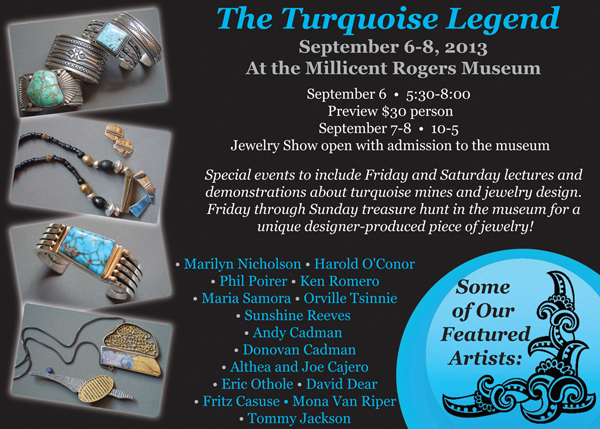 Tickets and can be purchased online at www.StatueCruises.com or by phone (201) 604-2800. Online reservations at www.StatueCruises.com are strongly encouraged. School groups and tours operators can call (551) 655-3310. For more information and updates, please check www.StatueCruises.com, facebook.com/statuecruises or twitter.com/statuecruises. 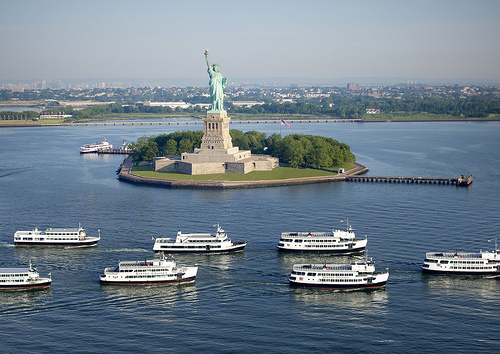 Statue Cruises, the official concessioner to the National Park Service, is the premier harbor cruise operator in New York Harbor, sharing the sights of New York with over 4.0 million annual visitors from around the world. For more information visit: www.StatueCruises.com/press.aspx.